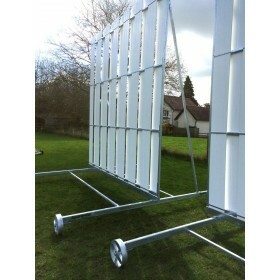 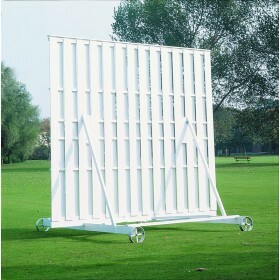 Twenty/20 Reversible Cricket Sight Screen has two screens in one. 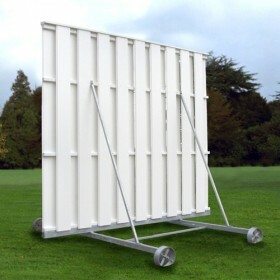 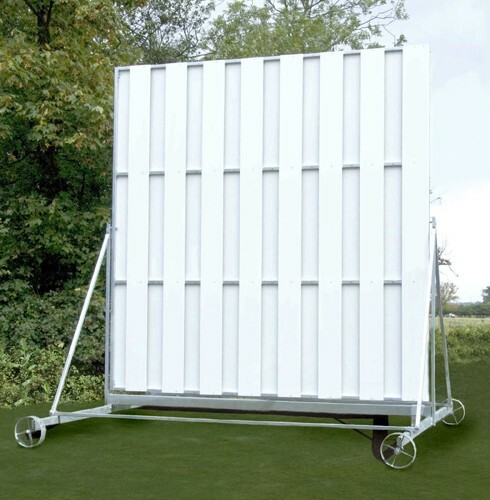 This sight screen solves the problem of catering for Twenty20 matches with a quick change feature turning the white screen to black in seconds. 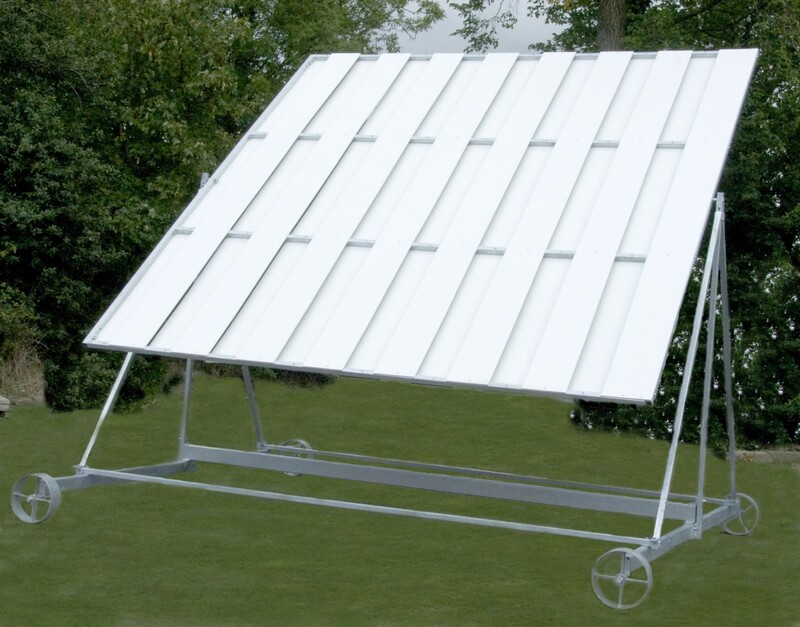 It is manufactured with a strong galvanised steel frame, which pivots centrally. 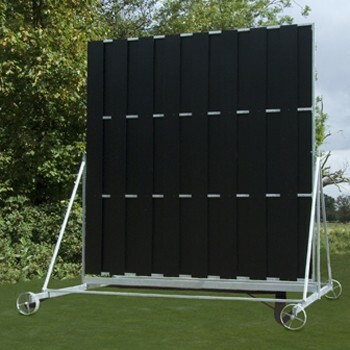 This allows the screen to be flipped over from one side (white) to the other (black) and then secured. 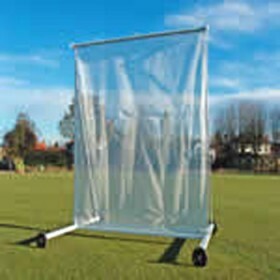 A safety measure prevents the screen from moving more than 180 degrees. 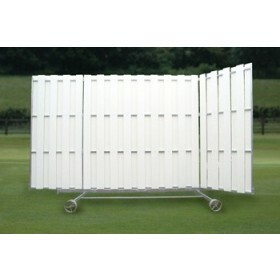 This low maintenance screen consists of strong and durable high density polyethylene screen boards.